It’s not surprising we often get sustainable fashion certifications whiplash. It seems that every day new buzzwords are printed appearing on our garments and accessories. From fair trade to organic, to ethically produced and handmade there is a constant clutter of words that effect our buying decisions. But do these labels really mean anything or is it just a clever marketing scheme? Who are we to trust? When it comes to sustainable fashion certifications there are a lot to choose from. Ecolabel Index lists 108 and while some are country specific such as EcoMark: Japan or Environmental Choice New Zealand quite a few are broad reaching addressing one or more issues particular to the fashion industry. It’s unrealistic to keep all 108 sustainable fashion certifications in mind when you are looking at a garment or accessory so why does this burden fall to the consumer? Certifications in any industry are nothing more than voluntary standards and generally assessed by a third party. The need for these checks arise from a lack of national and international oversight and legislation. It is not surprising that governments can’t agree on standards as there are many parts to the equation such as wages, working conditions, environmental expectations, and so much more. When either the national or international bodies can’t create legislation that is adequate to address consumer concerns third parties fill in the gaps. This trend started in the 1980’s with a few independent assessors but has since grown to a level that leaves consumers wondering which sustainable fashion certifications they can and should trust. The GOTS label was first introduced in June 2008 but began as a working concept as early as 2002. 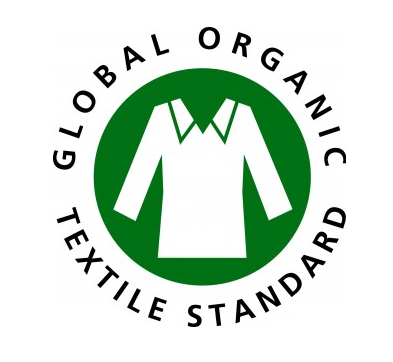 Derived from the need for labeling clarification concerning organic textile standards today the organization now counts more than 1.4 million workers and 4,600 facilities operating under their standards. This ensures that textiles adorning the GOTS label are guaranteed to be produced of at minimum 70% organic fibers and all chemical inputs meet certain environmental and toxicological criteria. With 19 authorized certification bodies monitoring the textile supply chain consumers can be at ease knowing that garments labeled GOTS are authentic and come with a heavy dose of oversight. Going a step further the Global Organic Textile Standard also provides consumers the ability to search for producers and products directly on their sight. Goods carrying the WFTO certification identify an international level of oversight addressing transparency; social, economic and environmental well-being; commitment to justice, fair employment, public accountability and progressive work practices; safe working conditions; no child labor; sustainable resource management; preservation of cultural traditions; and much more. Unfortunately, the rise of fast fashion in the 1990’s also led to a rise in human rights abuses in the textile industry. When trade unions, NGO’s and media outlets brought some of the exploitations to light the ETI was created to help oversee and certify brands and manufacturing centers that feel in the gaps of government and international oversight. Their mission is simple: protect worker’s rights in global supply chains. 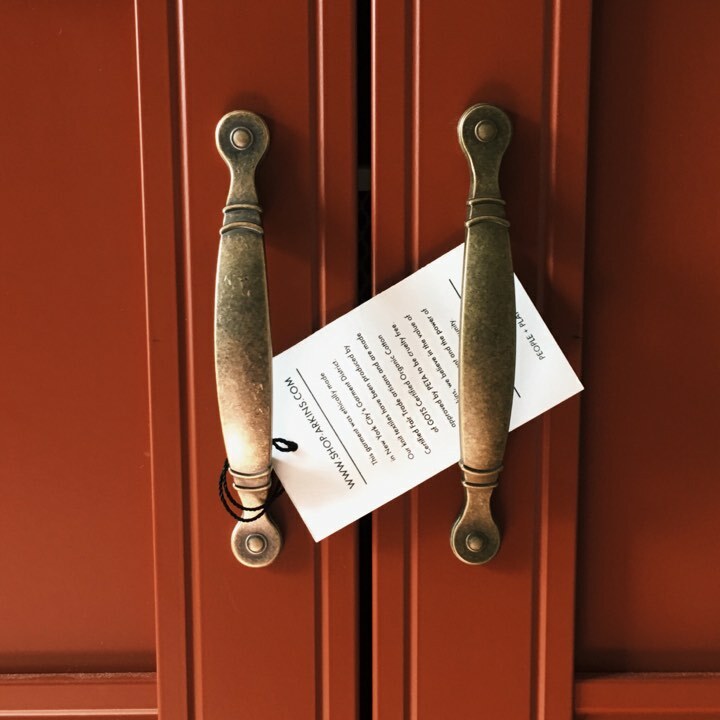 The project initiative for bluesign began in 1997 with an eye on guarantees textiles are produced with the least possible impact on the environment. Paired with their efforts to conserve resources and ensure safety for workers and consumers, bluesign certification is the ideal marker for those concerned about environmental effects. Instead of taking the top down approach to the independent organization starts at the production level assessing suppliers, manufactures, retailers and brands on five principles: resource productivity, consumer safety, water emissions, air emissions, and occupational health and safety. There are quite a few resources readily available to verify the authenticity of sustainable fashion certifications. EcoLabel Index allows you to search by certification name. However, if it doesn’t show up on one site check others. There are so many certification schemes today with new ones popping up it’s worthwhile to go directly to the source and read over their information. One thing to be on the lookout for is whether or not the certification is independently owned and operated. Many brands today are creating their own certifications. While they may be authentic they may also be a clear sign of Green Washing, as brands will appear to be operating under best practices. But, with no oversight it is unlikely these brands will report on themselves should any infractions occur. Look for organizations that are served by several members or independent bodies. Many will have the backing of local governments or international bodies while also holding seats for NGO’s, think tanks, producers and workers. When shifting towards organic or sustainable textiles only a legal definition prevents from abuse. Pure labelling with nice words is definitely not enough. Accepted standards like GOTS that cover all relevant aspects of sustainability should define the MINIMUM when labelling textiles with words like organic, sustainable, kbA, kbT, and so on. Only a legal definition will help to prevent from ongoing green washing and give more drive towards real sustainability. There is already a growing demand of organic textiles from the consumers, still on low level but growing. Now it is time to force the supply side not to “thrill the thinnest board” any longer but to comply with defined and verifiable standards like GOTS.